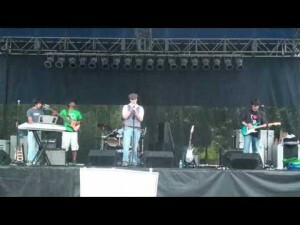 The 34th annual Summer Daze of Warrenville festival is this coming weekend. The festival begins on Friday, August 5th (5:30PM to 11:30PM) and runs through Saturday, August 6th (8AM to 11:30PM). 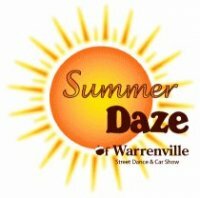 The two-day Summer Daze festival is located in the civic complex (downtown) area of Warrenville, near Butterfield Road (Rt.56) and Batavia Road (southwest corner of intersection). Warrenville’s Summer Dazeis undoubtedly one of the most family-friendly of the DuPage County summer festivals. Imagine a vastly scaled-down version of Naperville’s Ribfest, but with an small-town, friendly, neighborly feel to it – that’s how to describe this event. Though the event attracts many visitors, it never feels too crowded. 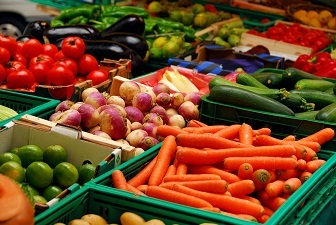 For a small festival, Summer Daze has a lot going on… The event features a classic and muscle car show (10AM-3PM, Sat), a carnival, food booths, live music, and an art fair (Sat), all within easy walking distance of each other. Parking is available on city streets in designated areas. There is generally plenty of parking available within a short walking distance of the event. There are no admission fees for any of the events. Don’t miss one of DuPage County’s smallest, but super-fun festivals, Warrenville Summer Daze.